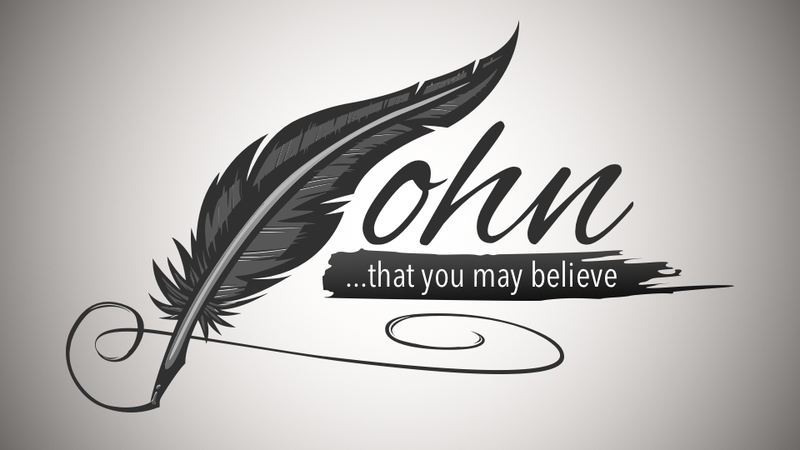 We’re looking at the book of John, written so that you “may believe that Jesus is the Christ, the Son of God, and that by believing you may have life in his name.” When we consider that there was much more to Jesus’ three years with his disciples than is recorded, this provides us with the key as to why we have the accounts we have. The account we read this morning is an interesting account, particularly when you think about it through this lens. John’s big revelation about Jesus in this passage, is that Jesus identifies himself as the temple. To the modern reader that seems a bit strange. 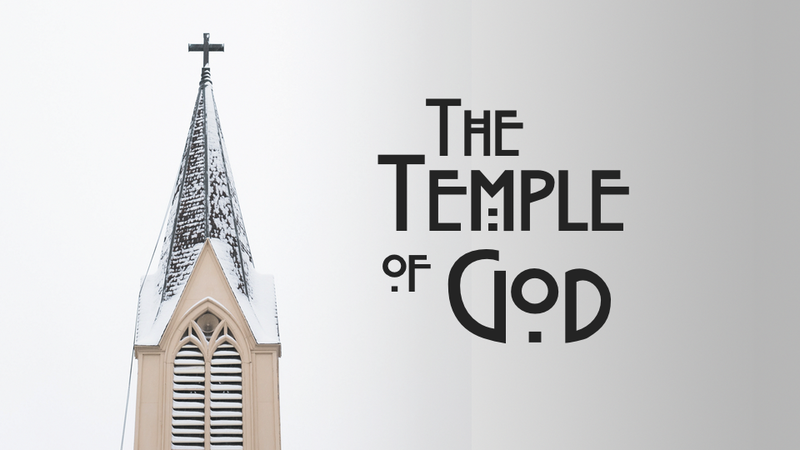 Why would Jesus identify himself as the temple? And why would John include this particular encounter above so many others—and give it such a prominent place in his book?